Florida Chemical Company offers a line of formulated products to help you offer safer, environmentally-friendly solutions to your customers, without expensive formulation and R&D time. 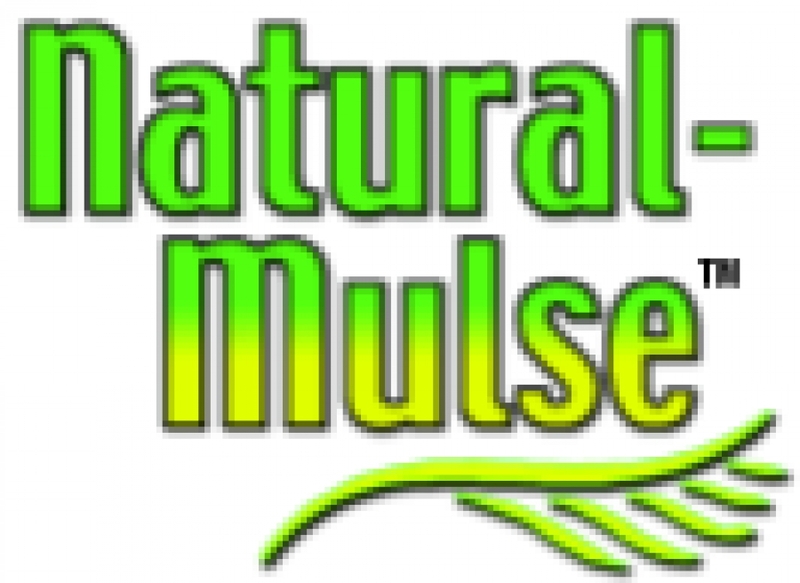 These products are proprietary citrus-based formulations for specific applications. They are designed to make formulating new products easier and to reduce unnecessary ingredient inventories. These concentrated (no water) formulations can be used as starting points for numerous retail and industrial products. Our Citrus Burst® line is formulated with the environment in mind and all products are nonyl-phenol free (no NP-surfactants), ODC free (no ozone depleting chemicals), HAP free (no hazardous air pollutants). 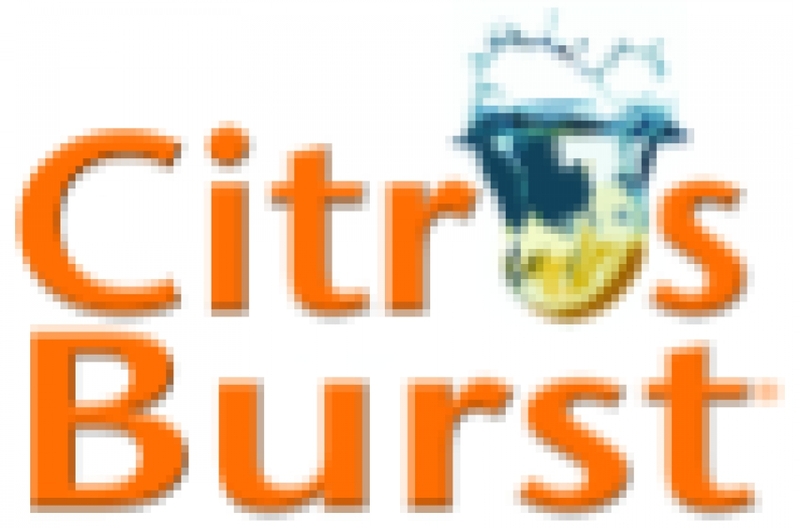 Citrus Burst® 1 is a concentrated blend of D-Limonene, citrus components, and surfactant. It is ideally suited for general purpose cleaners and degreasers, and it can be diluted with water to make stable, milky white emulsions. It can also be used to formulate multiple household and industrial cleaning products and blends well with other ingredients to make more complex product formulations. Citrus Burst® 2 is a concentrated blend of D-Limonene, citrus components, and surfactant. It has a high concentration of D-Limonene, making it better for applications requiring more solvent cleaning power. Citrus Burst® 2 is ideal for cleaning applications where a water rinse is required. Citrus Burst® 2 can be diluted with water at time of use or blended with other solvents to fine tune the formulation. Citrus Burst® 3 is a one-step answer for formulating clear industrial and household cleaners with high concentrations of water. The concentrated formulation is made with the latest plant-based surfactant technology. Products made with Citrus Burst® 3 can be tinted to any color. The product can be used as a starter or base to make a wide variety of household or industrial products. Citrus Burst® 7 is a patented formulation of D-Limonene and natural, plant-derived esters. This product has high solvency and can be used for heavy-duty degreasing and industrial cleaning applications. It dries with little residue or can be rinsed with water. 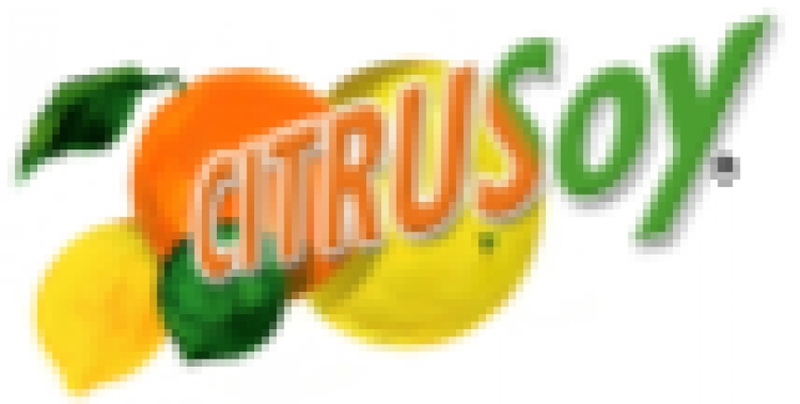 All components in Citrus Burst® 7 are Generally Recognized As Safe (GRAS) by the FDA. Citrus Burst® 8 is a unique blend of vegetable esters, citrus terpenes, and surfactants. With its high flash point (>142°F), it is ideal for parts cleaning and heavy degreasing applications. The product is very effective at removing crude oil, tar, and asphalt. It can be rinsed with water or diluted at the time of use to make a time release macroemulsion. Citrus Burst® 100 is an industrial cleaner and degreaser made with plant-based solvents formulated with low VOC technology. This product penetrates heavy grease, oil, petroleum oil and can be diluted for degreasing, steam cleaning, and power washing. Its high flash point (201°F) makes the formula safe for parts cleaners. This product is certified as a Clean Air Solvent by the South Coast Air Quality Management District. Our citrus and soybean-based formulations are designed for many types of industrial cleaning applications. These bio-based alternative solvents have excellent chemical properties, a pleasant citrus fragrance and offer many environmental benefits. Our CITRUSoy® line is 100% bio-based, ODC free (no ozone depleting chemicals), HAP free (no hazardous air pollutants) and contain no petroleum-based solvents. CITRUSoy® High Flash is a combination of D-Limonene and soy methyl ester with a flash point greater than 140°F, making it ideal for parts washing and general degreasing applications requiring a nonflammable solvent. CITRUSoy® Super High Flash is a solvent based on soy methyl ester with a light citrus fragrance. It is ideal for applications requiring a flash point greater than 200°F. It is a slow evaporating solvent with excellent penetrating characteristics. This product has been awarded Design for the Environment recognition by the US-EPA. Florida Chemical Company has a proven track record of developing proprietary, green chemistry formulas designed to meet a specific application or customer need. If our existing products do not meet your requirements, please contact us. We offer confidential product development and formulation support. A proprietary surfactant package designed to emulsify D-Limonene, orange oil and other terpenes in water. Custom surfactants designed to address specific environmental and product performance requirements. Additional plant-based solvents that will bring performance attributes to product formulations. Other natural terpenes for use in applications when cost is an issue and citrus terpenes and fragrance are not required. Florida Chemical Company’s formulated products are best-in-class, bio-based chemistry solutions for household, institutional and industrial applications ranging from upholstery cleaner to engine degreaser. Industries using our products include automotive, household consumer products, oil and gas, printing, and water treatment.